Our congratulations to Dream Development for receiving the 2017 Regina & Region Home Builders’ Association Master Award in Community Development. The winning community was Eastbrook On The Greens. 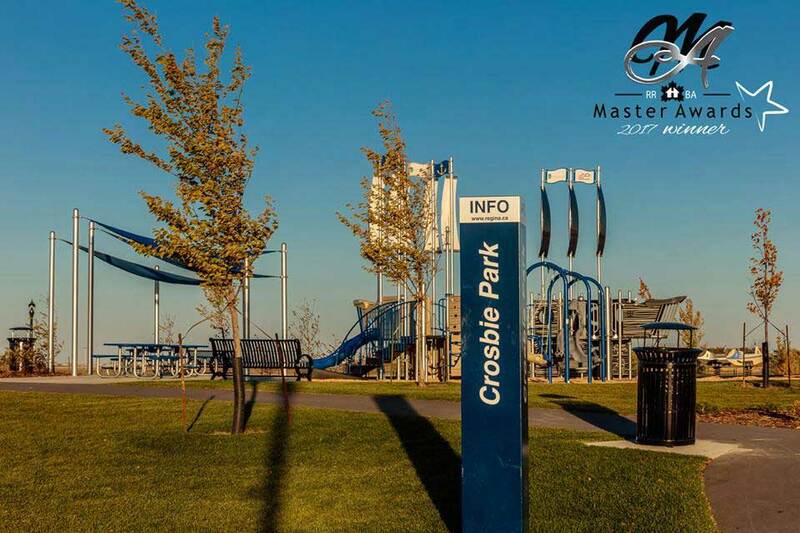 A central feature of the neighbourhood, for kids of all ages, is Crosbie Park nicknamed Pirate Park! 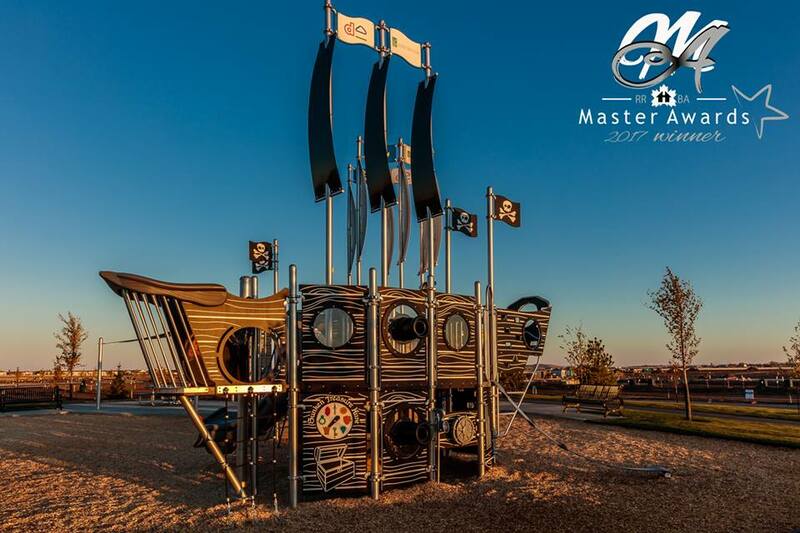 Jeff Jackson Playground Pro Ltd. is proud to have been part of this project with the nautical themed playground equipment from Playworld Systems! 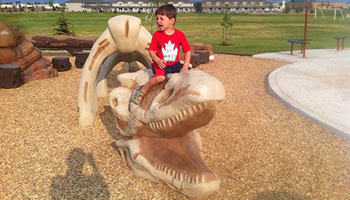 We continue to work with communities in Alberta, Saskatchewan and Manitoba, building fun-filled and safe playgrounds. Let us be a part of your next project. We are pleased to be the exclusive dealer for Playworld Systems Inc. servicing the provinces of Alberta, Saskatchewan and Manitoba with quality Playground and Recreation Equipment for all ages. We work with many communities and organizations in their quest for the best long term value and the best in outdoor play! During our many years in business, we have been involved in a variety of projects and have posted a number of our Project Locations on this Google Map below. We look forward to working with you on your next playground, fitness, or recreational project. Our commercial playground equipment is designed and built for the toughest play and the harshest elements. For little ones just learning to play, to experienced playground warriors, you’ll find it here. And we haven’t forgotten the fitness buffs—we have great outdoor fitness equipment designed for ages 9 to active seniors.